Whatsapp is here to spoil us with their regular and amazing updates. 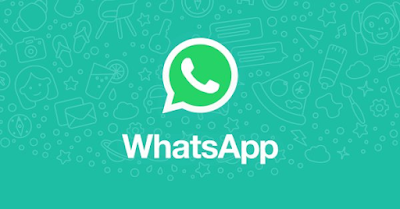 The WhatsApp's latest update is perfect for those too lazy to type lengthy messages. The new feature is known as Speech-to-text, which allows you communicate into your mobile's microphone – then translates it into text.